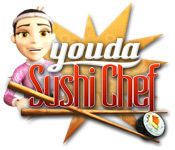 You can do anything with Youda Games! Run a shop, go on adventures, solve mysteries, and much more as you play free Youda Games. Try before you buy!